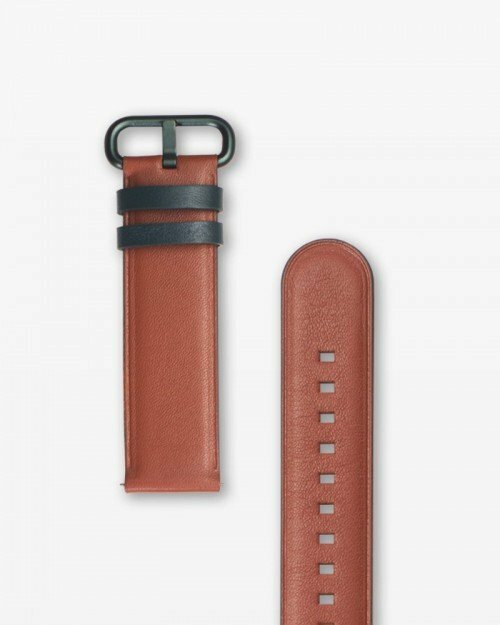 The Active Leather Dress collection for the Samsung Galaxy Watch Active is made of genuine Italian leather merged with a brilliantly simple design. It is available in the colourful or classic version. You select the right model for you and your activities. 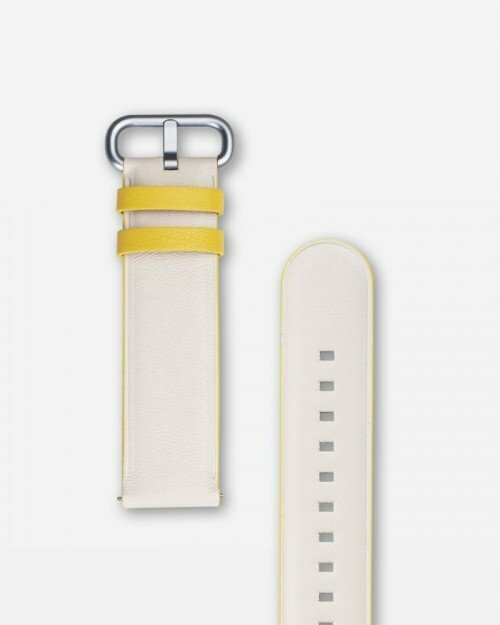 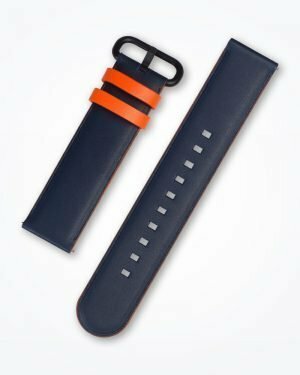 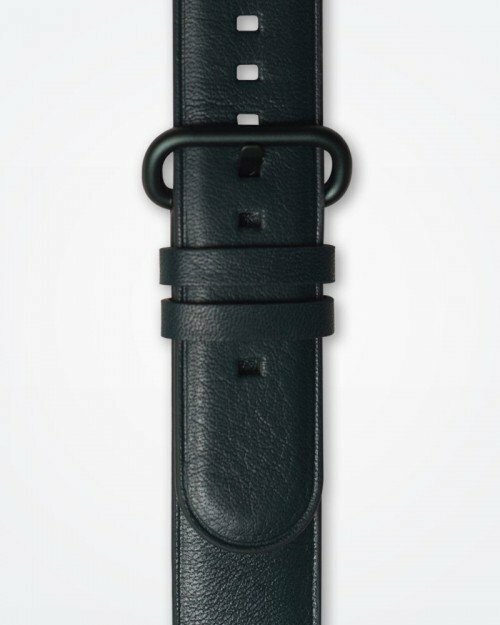 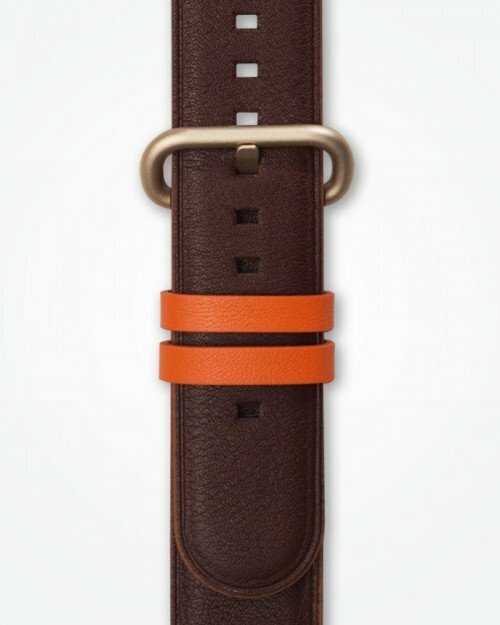 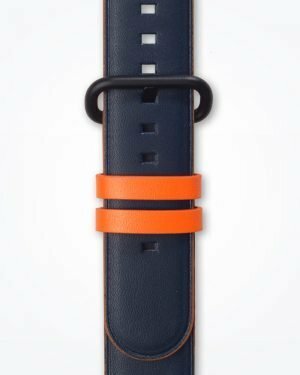 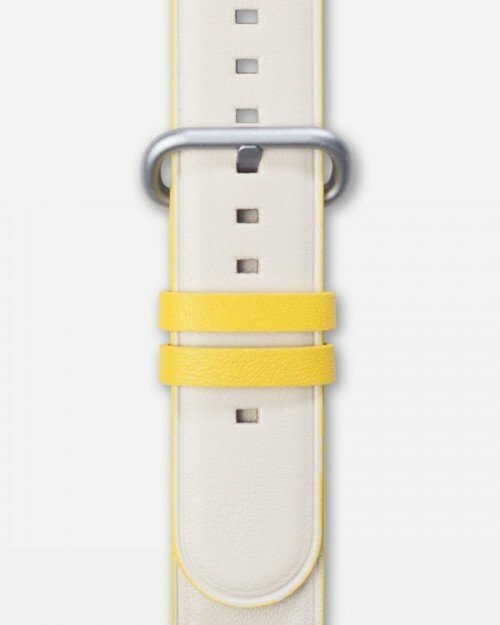 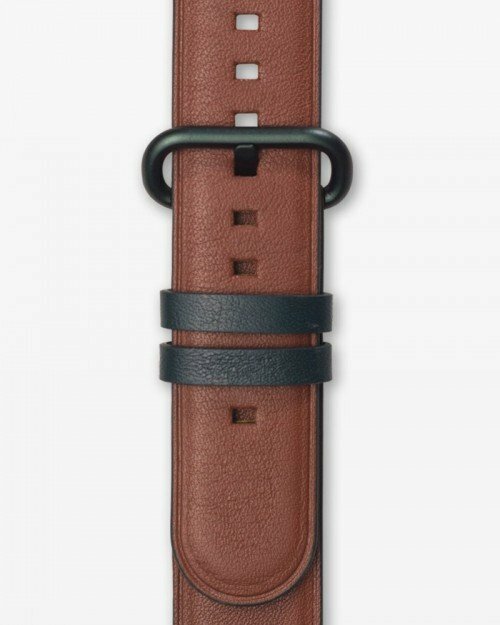 The handcrafted strap comes with a simple “easy change” spring bar system allowing the owner to change the strap without tools within seconds.